The end of your class 12th is a crucial junction on your career journey. With your thoughts alternating between questions about your future (What am I good at? Which course should I pursue? What career should I choose? ), matters can often get confusing and unclear. A bit too much to handle? Yes, I know. This question can be a tough one to crack, especially when so much is at stake. We have always been led to believe that dropping a year means that we are wasting a precious year of our lives. It means that we would end up a year behind our friends and batch mates. On the other hand, if you are aspiring to crack JEE, NEET or any other entrance examination, the same thought becomes reversed. Your parents might be pushing you to take a drop in case you don’t score according to expectations. So, what is the right answer? Should you, or should you not take a drop year after class 12th? There is no single right and wrong answer to this. For many students, taking a drop makes sense. For others, it doesn’t. In this article, I will consider the most typical situations where students consider taking a drop, and then compare the consider before taking a drop year in each. When it comes to cracking entrance examinations such as the JEE, NEET, CLAT, NCHMCT-JEE, IPMAT, etc., scoring a top rank is not an easy feat. Even after diligent and rigorous efforts, your preparation may fall short. Or even if you do crack them, you may not be able to score well enough to land the college/course of your choice. So, if you fail to crack your targeted entrance exam, should you take a drop year to prepare again? 1. By what margin did you miss the cut? Evaluate the difference between your targeted score (required to land your dream college) and your actual score. Is there a huge difference, or a minor one? If the difference is minor, it seems realistic that with some extra efforts and realignment of your preparation strategy, you can easily reach the required score. However, if the difference is a significant one (say you scored 15 out of 360 on the JEE Main when the cut-off was 74), the chances of you improving your scores by such a huge margin are lesser. In such a case, look at how much efforts you put in. If you struggled hard to keep up the entire year, and scored less despite giving it your all, it may be time to look at an alternate career path. 2. Were you able to score a good enough rank to get a decent college (if not your desired one)? While your desired college might lie in the distance, there may be other colleges within your reach. And if such is the case, you should consider not dropping the entire year for preparation, but instead, prepare while attending college. This is a good way to reduce the risk of wasting your year if you don’t score well enough the next year too. Many students are able to balance their preparation alongside college studies, especially since most courses have subjects in common with their respective entrance exams. 3. Are you self-disciplined enough to sustain your motivation for the entire year of preparation? The biggest roadblocks students face during their drop year are dips in motivation. With a lack of the routine of school and a stable support system of social life, students often falter, slack off, or even become gloomy/frustrated. Thus, an important area to evaluate is your own persistence and resilience levels. If you lack the support system from your family, mentor, friends to keep you on the right track throughout the year, or if you find it difficult to keep yourself motivated, then your drop year might not deliver you the kind of results you are hoping it would. 4. How tough is the entrance exam you are targeting? Not all entrance examinations require the same amount of preparation and efforts. 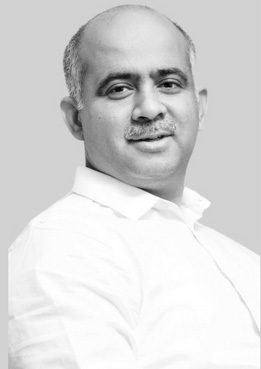 Exams such as the JEE, NEET and CLAT are relatively harder to crack, when compared to design (NIFT, NID), hotel management (NCHMCT-JEE), BBA (IPMAT, DU JAT), etc. The tougher exams require a lot more dedicated efforts, and not everyone is able to manage the preparation while attending regular college. On the other hand, the other set of exams focus more on general aptitude elements such as verbal reasoning, logical reasoning, numerical aptitude, general awareness, etc. Preparation for such subjects can be managed with 3-4 months of meticulous study, and don’t always require the entire year. Thus, in such cases, it makes a lot more sense to join a regular college (in the same or related course) while you prepare. 5. Are you a 100% sure about the career path? 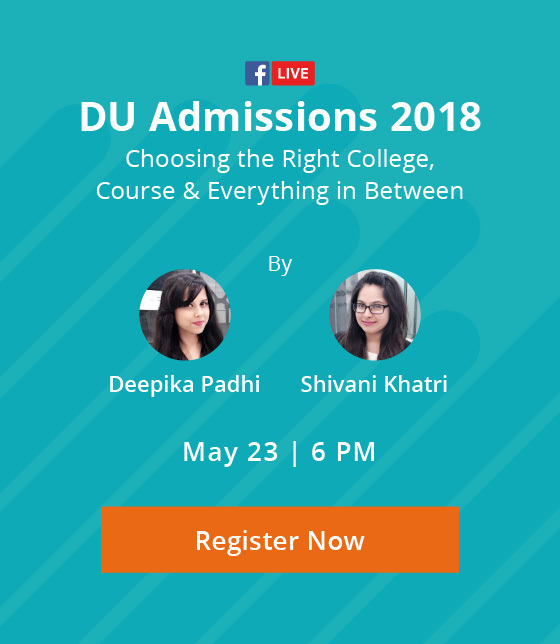 Before you take any kind of decision about your year drop, consider the most important aspect of all – Is the career you are writing the entrance exam for even right for you? Many students don’t consider their fit for their career before stepping into it. This might be true in your case too, you opted for Law because it seemed interesting, your parents wanted you to pursue it, you didn’t know what else you could do, and a hundred other reasons. But once you find out you were unable to get into your targeted career, it is time to stop and re-evaluate your choices. If you are mismatched for the career, it is highly likely that you will not be able to do justice to your drop year. And even if you somehow manage to crack the exam in the second attempt, you might end up not liking the course/field a few months or years into it. As a career coach, I would suggest you to take a career assessment at this point of time to check your suitability for the career or explore options that as yet remain unexplored. And if after evaluating this you find that you are completely sure about your chosen field, then an extra year of effort and hard work would be justified. This situation could be a tough one to deal with, but definitely not impossible. While both the pathways seem to have brought you to a dead end, it is not the end of the road. If you are considering a year drop just because you feel you are out of options, think again. 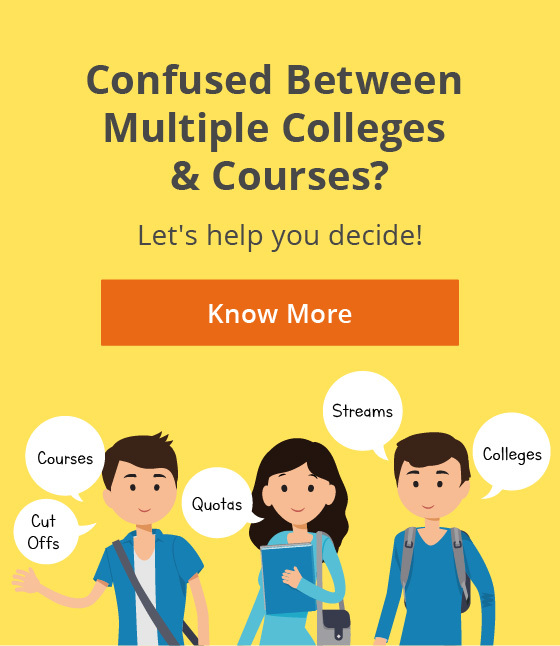 There are multiple alternate options to consider if you have scored low in board exams, such as trying for skill-based/new-age careers and looking for tier-2 colleges, lesser-known universities or private universities. If none of these options work out and you decide to drop a year, then don’t think that you are wasting a precious year of your life. You are just investing an extra year into your studies. You can make up for this gap year by joining certification courses, youth organizations, foreign language courses, and other activities to make your profile stronger. A lot of students are also not aware of the fact that you can appear for improvement exams the next academic year, which allow you to get an updated marksheet with the improved scores. Thus, if you feel you fell short in a few areas and can do a much better job if given another shot at it, this is a great option to consider. This may or may not require you to drop your year, depending on your level of preparation. If the reasons behind your poor marks were poor preparation strategy, and there aren’t very big gaps in your knowledge and preparation, joining a regular college alongside makes more sense. If the courses you are targeting are entrance-exam based, then all the factors mentioned in the previous section apply here. Consider all of them before deciding on the next step. Entrance preparation requires a good amount of effort and hard work. Whether you aim for some of the toughest entrance exams in the country or the relatively easier ones, you can’t get by without putting in weeks or months of extra efforts. Yet, like I mentioned before, the same amount of efforts are not required for each exam. Talking about JEE or NEET, their preparation takes time and can’t be done in a month or so. If you had only focused on your board exams up till now and have commenced (or plan to commence) your preparation in the month before the exams, chances of you cracking them are less. That is not to say that it is impossible. If you put in all your efforts and build the right strategy, you can manage to obtain a decent rank this year too. And if that happens, you need not think much, and can join college this year itself. However, if you feel unsatisfied with your rank, and believe that you can make a significant difference if you get enough time to prepare, you may consider the year drop (consider the same questions given in section 1). In this scenario, do evaluate the reasons why you didn’t prepare for these entrance exams from class 11 onwards. If they were reasons related to disinterest, phobia of the exams, inability to manage the syllabus, or unsurity about the career path, then be careful about taking the plunge. I would suggest that you talk to a career counsellor to evaluate whether the year drop is the right decision or not. If your goal is to crack other entrance exams like CLAT, SET, NCHMCT JEE, DU JAT, etc., a dedicated 1-2 months of preparation is usually enough if your foundations are sturdy. If you make it to a tier-1 or tier-2 college, then great! Still, if you wish to appear for the entrance exam the next year (to obtain a better rank), no one is stopping you from that. Taking a drop, in this case, is not something you should look at. In case you are not able to achieve a decent rank even after 1-2 months of dedicated preparation, it may be time to reevaluate your fit for the career, and I would recommend you to seek guidance from a career counsellor. Taking a year drop doesn’t mean it’s the end of the road for you. It only means that you have taken an extra year to give a better chance to your career. Don’t listen to people who tell you that dropping your year means you are risking your career. At the same time, do not get into it blindly without evaluating if it’s even right for you or not. Carefully consider your options, and if need be, career experts are always there to help. Why are you considering taking a year drop? Share with us in the comments. Is a year drop the right step for you? We can help you decide!